Payments platform Dwolla has lost its business developer responsible for online integrations and its developer evangelist. Alex Taub and Michael Schonfeld have moved on to start their own company called Modern MAST that will develop products aimed at commerce, advertising tools, and APIs. In a post announcing the move, Taub says that the separation from Dwolla was an amicable one and that the two now-cofounders decided that it was the right time to begin their own venture. Why advertising technology? Over the next five years, it’s estimated that $350 billion will be allocated towards next generation ad tools and Modern MAST wants a piece of that. Right now, there are only a handful of places you can go online to advertise (think Google AdSense, Facebook, Twitter, Reddit, banner ads, and some cool new native advertising like BuzzFeed and a few more). We’re thinking about ways for brands and marketers to reach people that either care about, should care about, or should discover these companies on various social media outlets. One of the first products that they are working on is called Most Valuable Follower, or MVF. The premise of this tool is to find out who someone’s most “valuable” Twitter follower is. The idea actually was something Taub and Schonfeld created back in 2011 as a side project and it was garnered the attention of celebrities like The Smashing Pumpkins and former NBA player Jamal “Monster Man” Mashburn. It was put on a hiatus as Taub and Schonfeld focused on their role at Dwolla. Additional products are planned, but have not been disclosed. 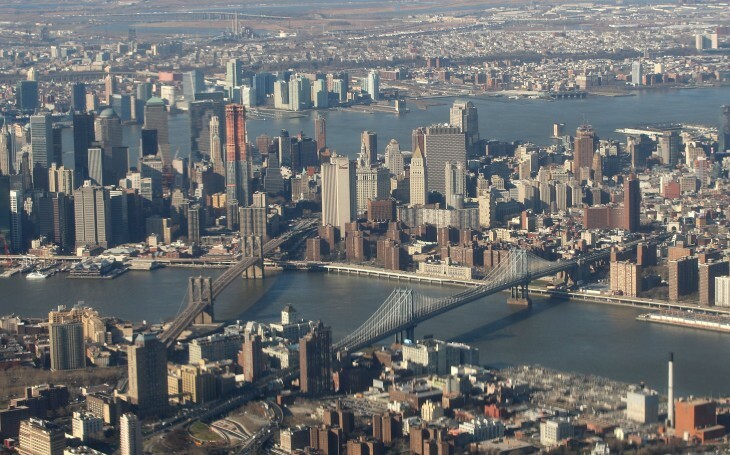 Dwolla’s NYC office will continue to operate. It was nearly two years ago when Taub and Schonfeld joined Dwolla and set up its satellite office in New York City. Since that time, the company has formed a partnership with Fiverr along with the state of Iowa, launched real-time credit payments, introduced its Storefront, Dwolla for Mass Payments, and more. Update: This post has been modified to correct Alex Taub’s position at Dwolla. We incorrectly listed him as the head of business development.